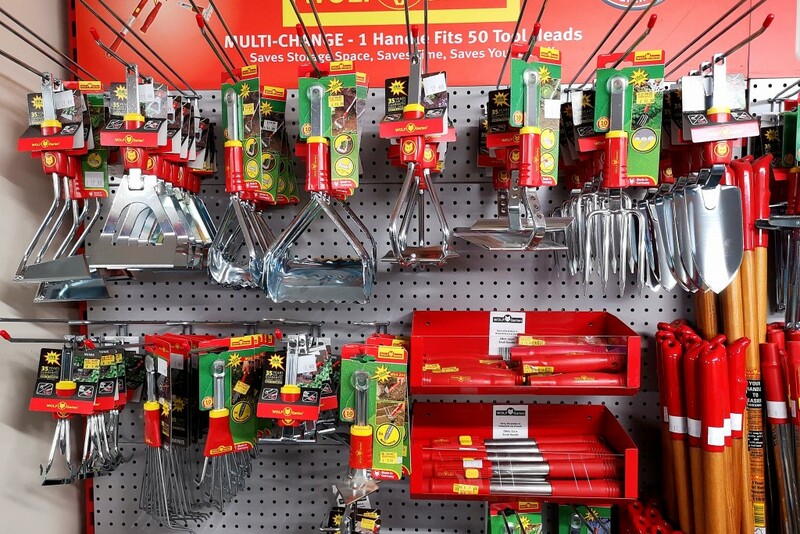 We have a huge range of high quality tools available in store now. 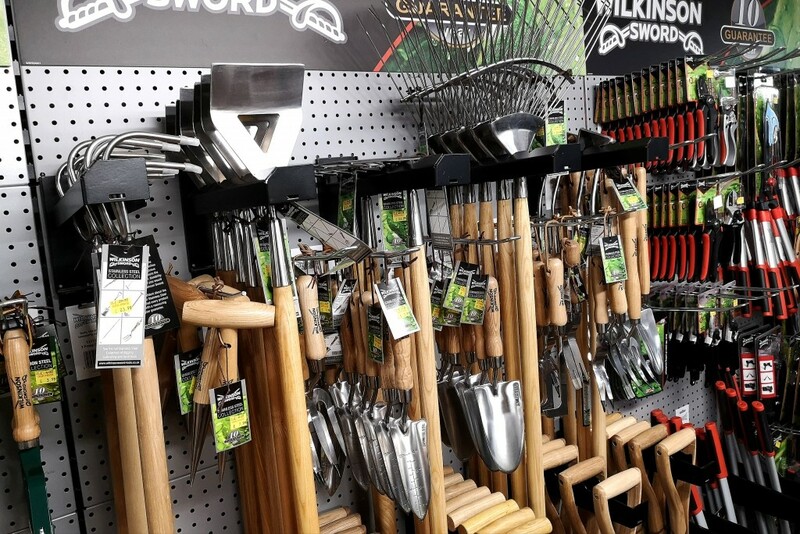 Featuring top brands such as Wilkinson Sword, Wolf Garten and Bahco. 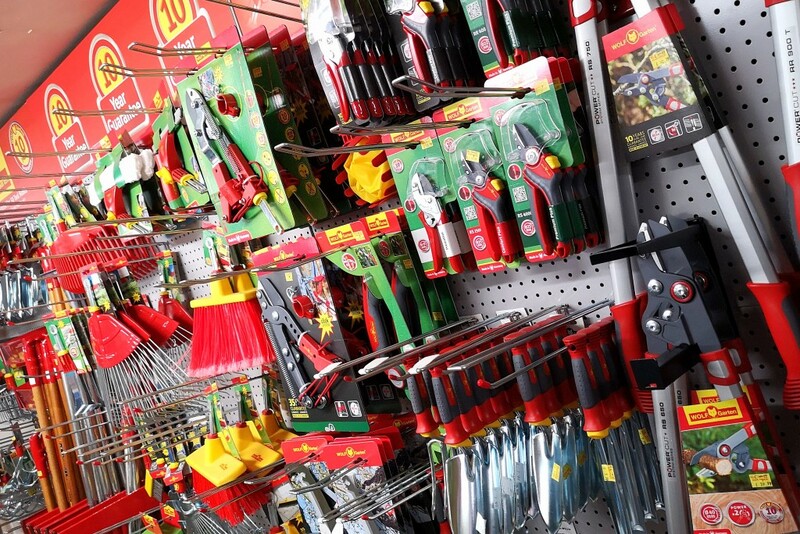 We have such a wide variety of tools to choose from there is no doubt that we will have what you are looking for. 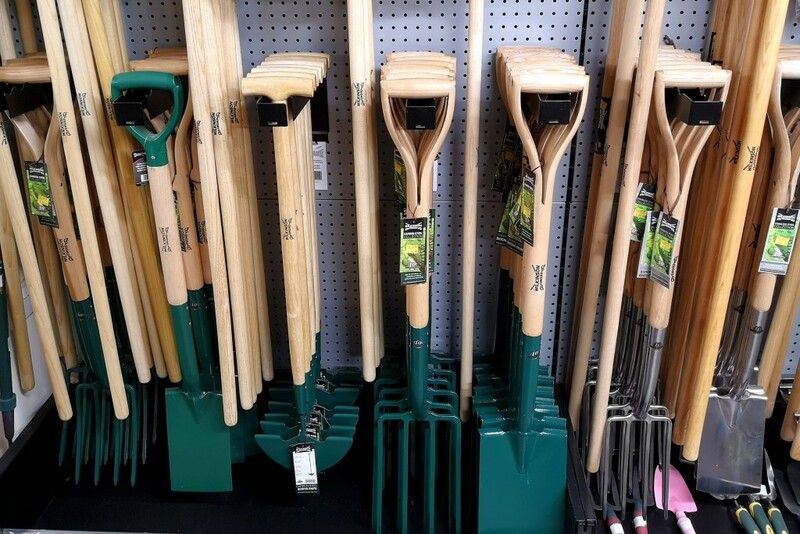 The WOLF-Garten gardening tool collection offers the total gardening solution for lawn care, soil and cultivation, tree and shrub care and general garden maintenance. 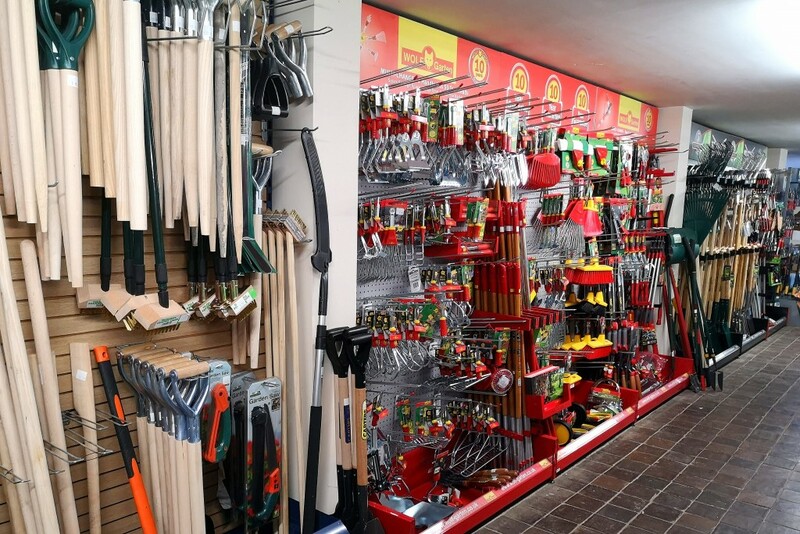 The WOLF-Garten philosophy is to provide gardening tools and machinery of premium quality and performance to its’s customers. 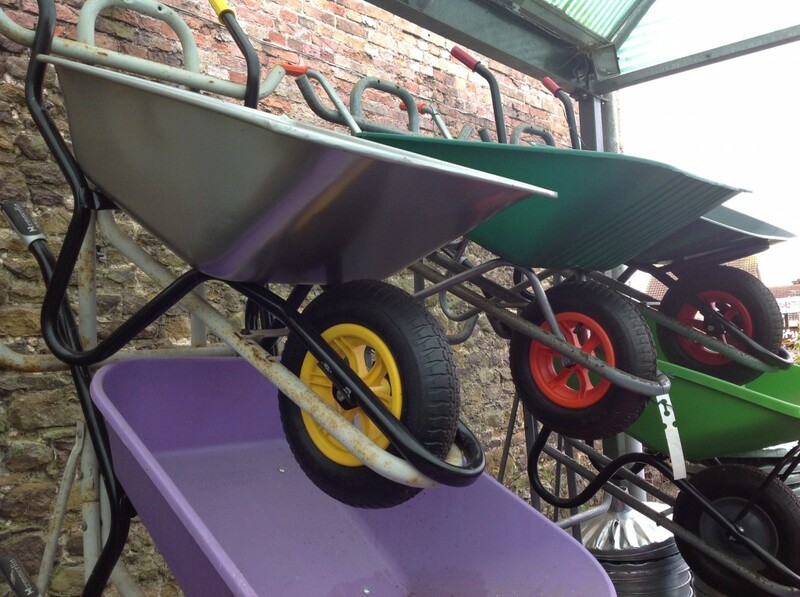 Thus helping to make gardening easier and more enjoyable. 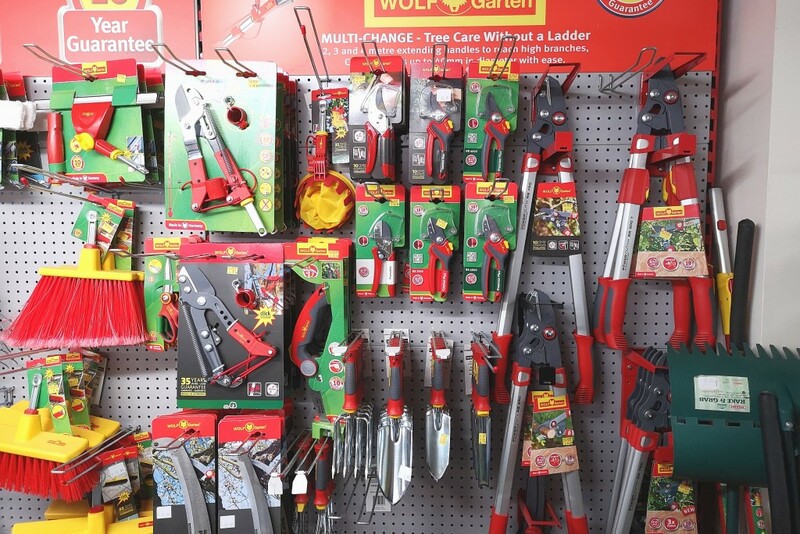 All Wolf products undergo rigorous quality testing, from the innovative multi-change range to the electric lawnmower range. 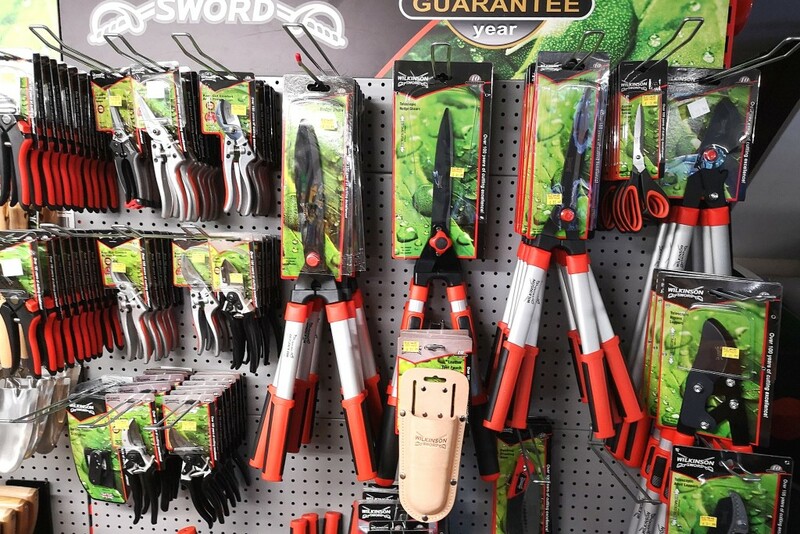 Every tool in any range is covered by a guarantee. 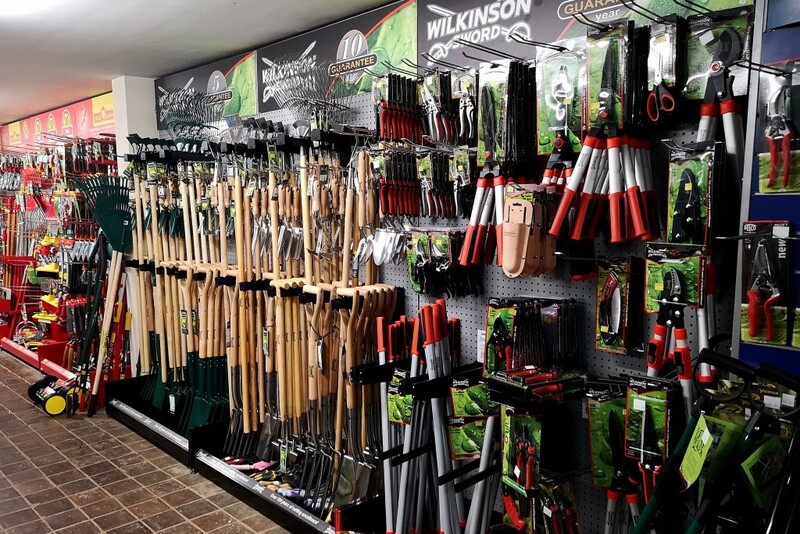 Reflecting 100 years of cutting excellence, the Wilkinson Sword gardening tools collection comprises highly engineered quality products, including pruners, shears, loppers, stainless steel garden tools as well as a range of axes and multi-tools. 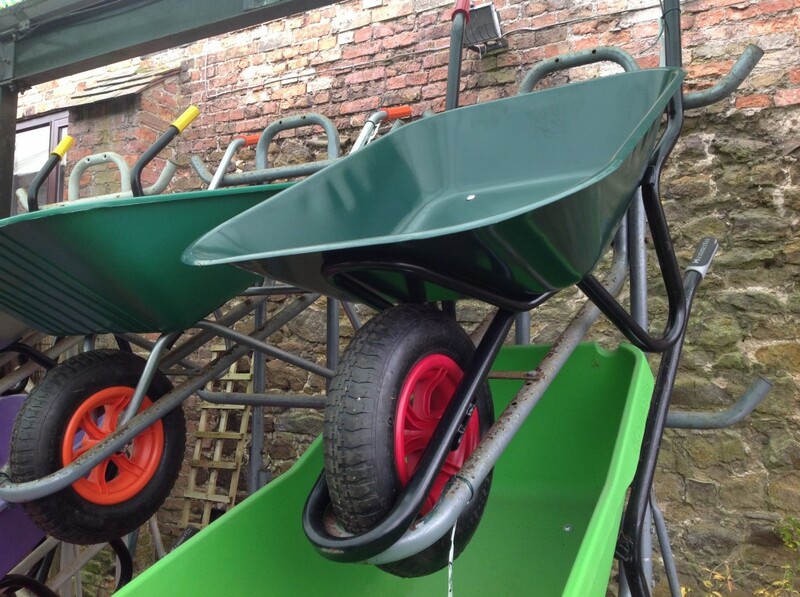 Every product in the range is put through rigorous quality tests to ensure the high quality design, durability and strength that you would expect from this trusted brand. 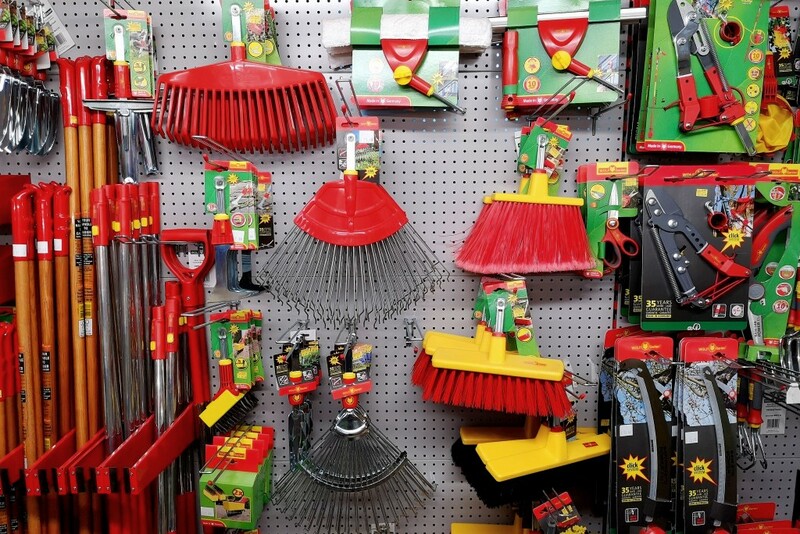 We are so confident about the quality of our range that every product comes with the reassuring stamp of a 10 year guarantee. 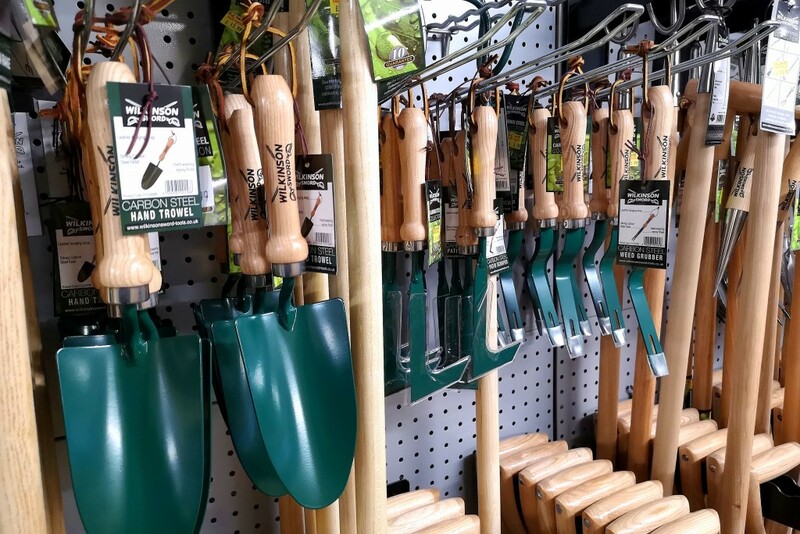 Our mission is to provide gardening tools of premium quality and performance that help make gardening easier and more enjoyable! 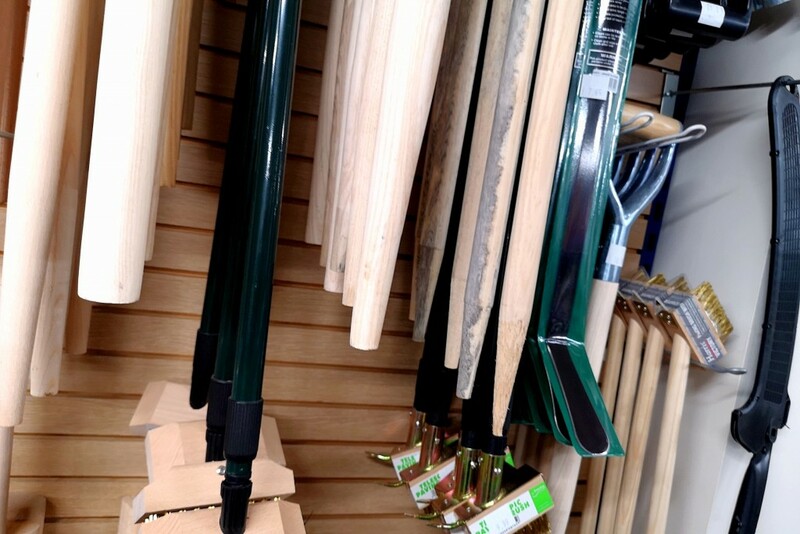 We also offer a range of replacement handles. 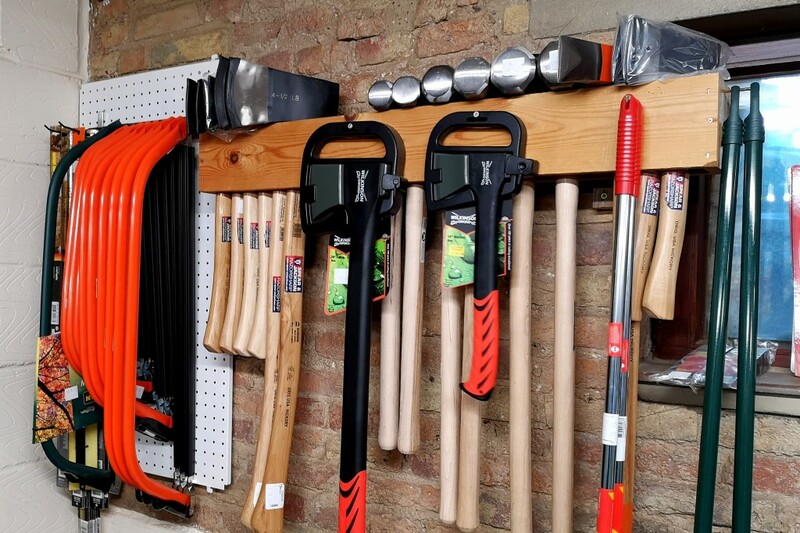 Perfect for when you don’t want to fork out on a whole new tool if it brakes. 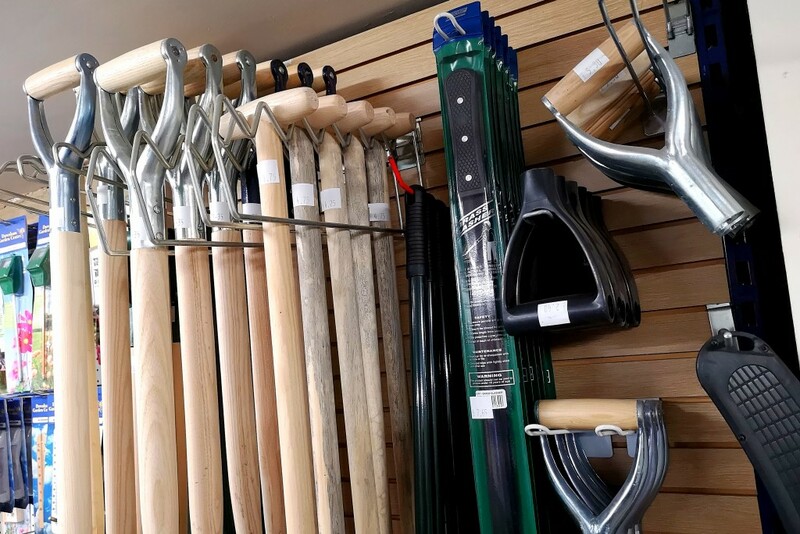 We have a variety of axes, saws and hammers available, from top brands such as Spear & Jackson and Wilkinson Sword.